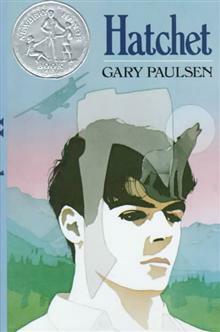 After a plane crash, thirteen-year-old Brian spends fifty-four days in the wilderness, learning to survive initially with only the aid of a hatchet given him by his mother, and learning also to survive his parents' divorce. Green trees and blue lakes fill Brian Robeson's vision as he flies - in a single engine plane - to visit his father for the first time since his parents' divorce. Brian's mind is filled with thoughts.